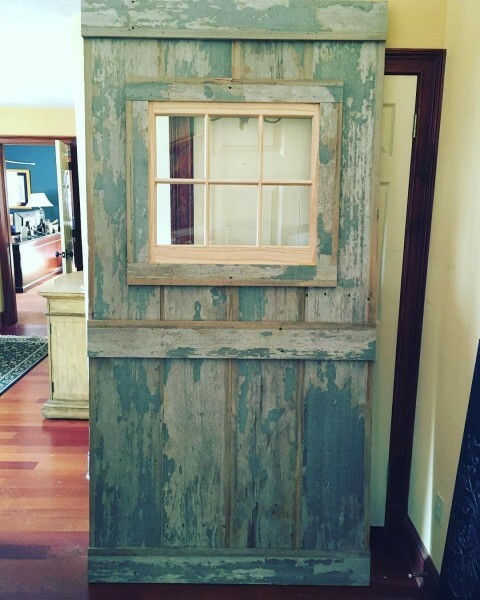 Aslan Interiors fabricates and installs custom barn doors in a variety of styles. 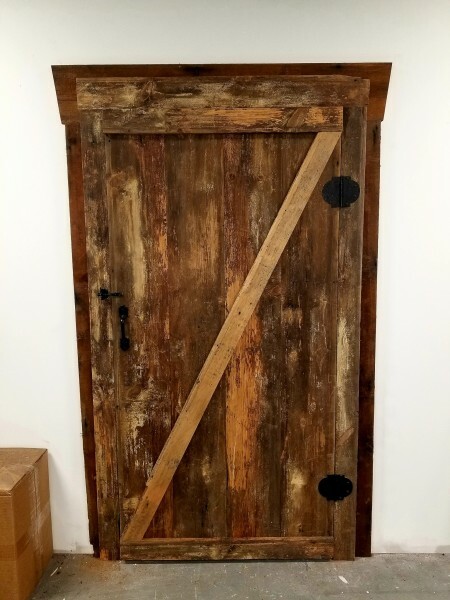 We hand pick our barn wood from our reclaimed wood suppliers and provide selections of track and hardware style that matches your space. 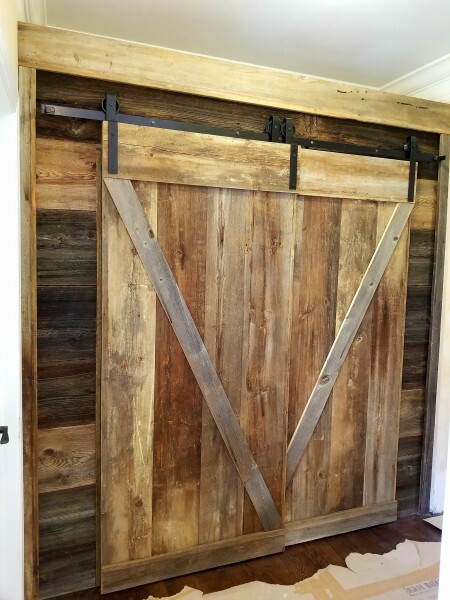 Converting a pantry, bathroom, or closet door to a barn door adds a level of rustic elegance to any room.